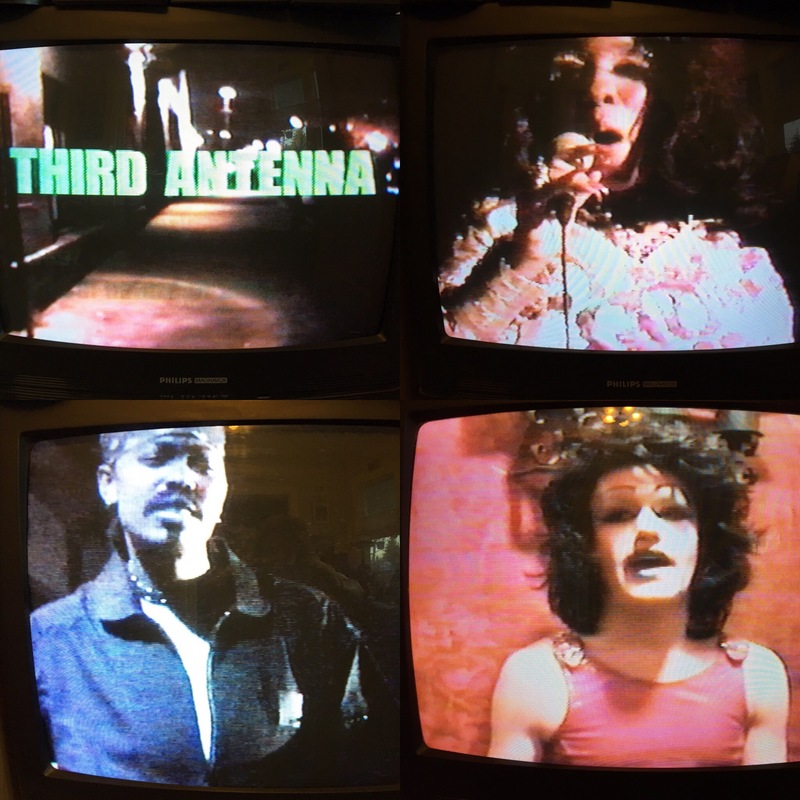 In 2001 I made a feature length documentary about drag performance, THIRD ANTENNA. It screens OCT 22, THURS at 9:30PM in the Twist Film Fest as part of the Henry Art Gallery exhibit Transgender Hirstory in 99 Objects. Co-directed with Freddie Perry. 91 minutes long with Q&A to follow. Features performers of all genders from the PNW and across the US and Canada.